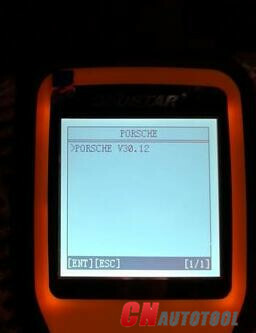 CnAutotool.com engineer has managed to adjust mileage on Porsche Cayenne 2008 by using OBDSTAR X300M odometer correction tool via OBD. 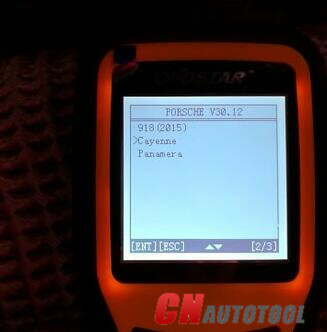 Note: OBDSTAR X300M is able to change odometer for Porsche pre-2009 via OBD. I write this blog to share my problem about Autel Maxisys Pro MS908P key erasure on 2000 ford focus and its solution with you. 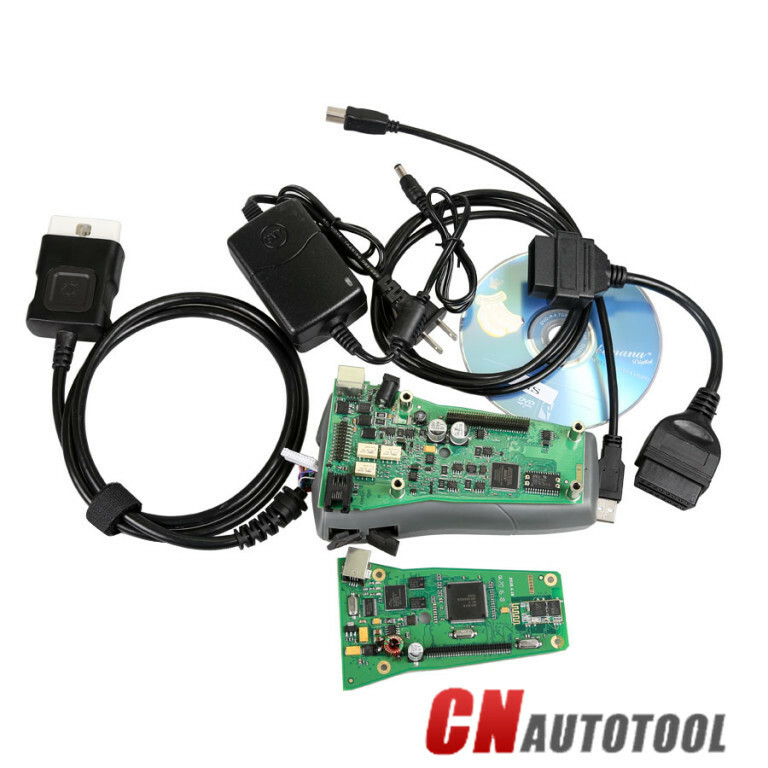 I intended to replace the PCM in my vehicle. With followed all the instruction for key erasure, the MaxiSYS MS908P seemed to freeze at the 9 second make on the task bar. 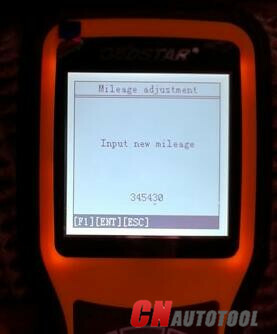 The engine told me that I could only program new third key with having 2 already programmed keys, which meant that I couldn’t program new key if I did not have 2 working keys. 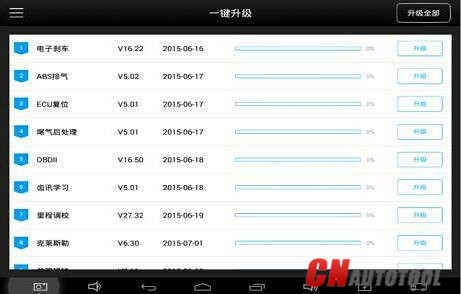 1 Download the beta version V6.12.10 to have a test. 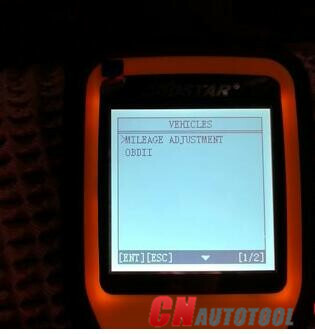 Cycle key2 in the ignition from OFF to RUN for at least 3 seconds. 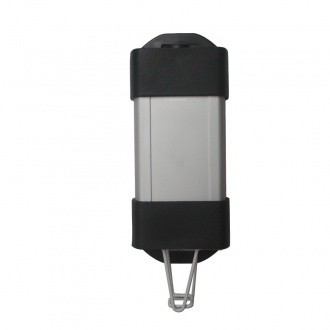 Cycle key1 in the ignition from OFF to RUN for at least 3 seconds. Two keys are programmed now. 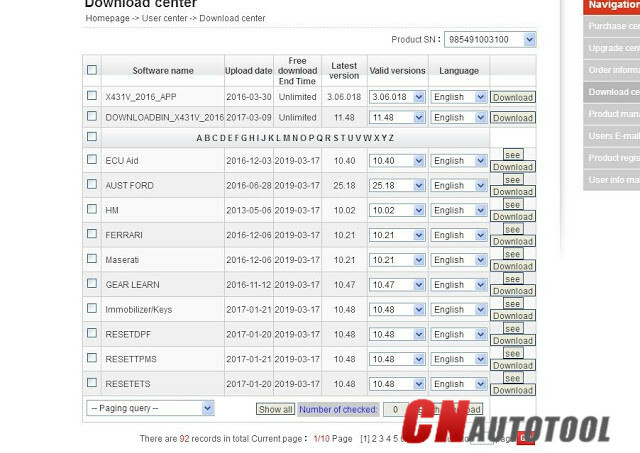 Yes it is 100% sure that Auto Diagnostic tool Renault CAN CLIP software is compatible with Nissan Consult III hardware. 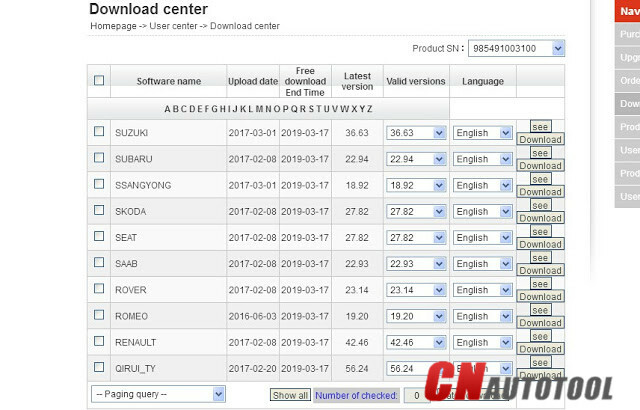 This is verified by many experienced users. Refer to others feedback is more trustful, following are 4 pieces of feedback. NOTE: you will be at risk to try this. Do not but the ones flying around with the WHITE < <16 PIN CONNECTOR. As regards programming, I’m unsure because I never tested, However there are can clip interfaces that are alliance B and they work fine. I’d say that there is very high chance of success. 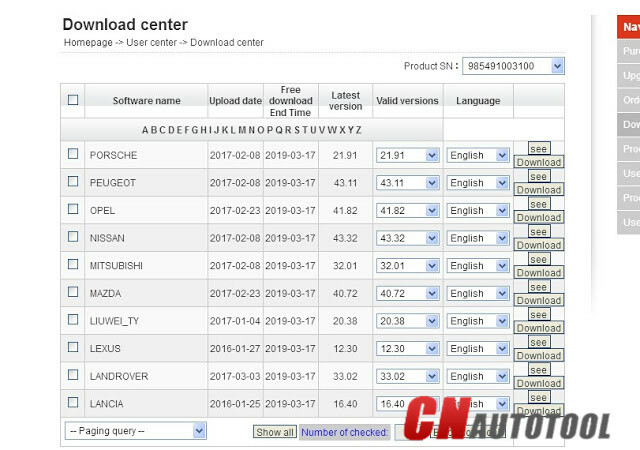 Nissan consult 3 is verified working fine with Nissan and Renault cars, while there is only Nissan software come with the interface, you need to buy Renault software extra. 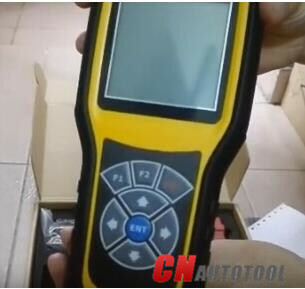 Worked perfectly with Nissan and Renault CAN Clip Diagnostic Interface. 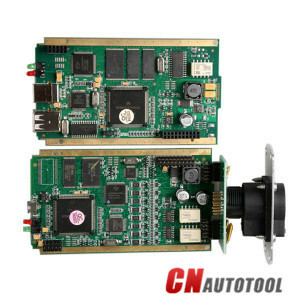 It is risky to start with this hardware, for example, flashing the control unit of the vehicle. That’s why I at first was looking for the original hardware, or really good clone. I know that there are good clones. 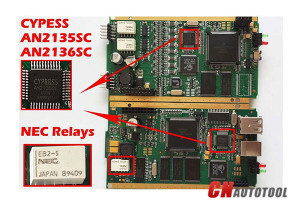 I had one good clone can clip with Full Chip AN2135SC AN2136SC in the below picture. 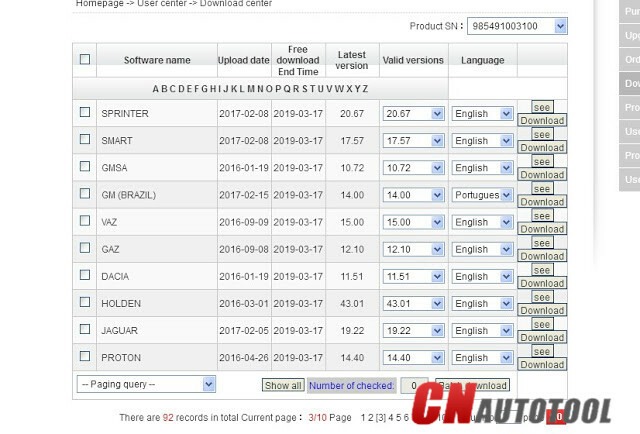 This is Renault CAN Clip Diagnostic Interface 168 diagnostic interface software download resource. 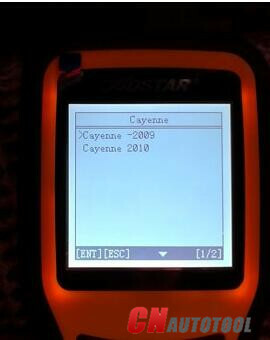 Renault Clip 168 is tested successfully on diagnosis and reprogramming! 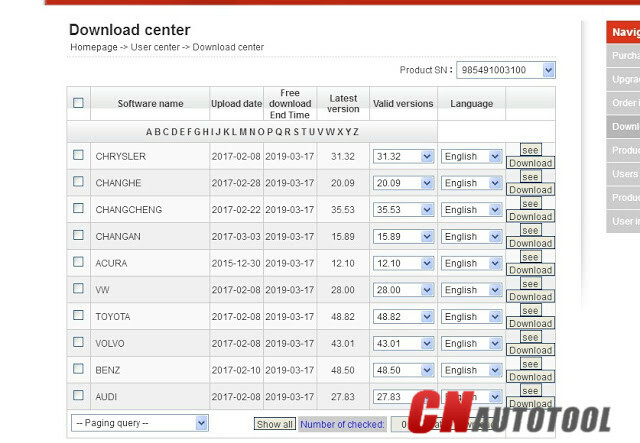 Edit: professionals at CnAutotool.com tested the software. 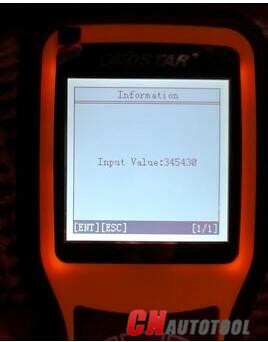 Renault can clip obdii diagnostics……..Worked! 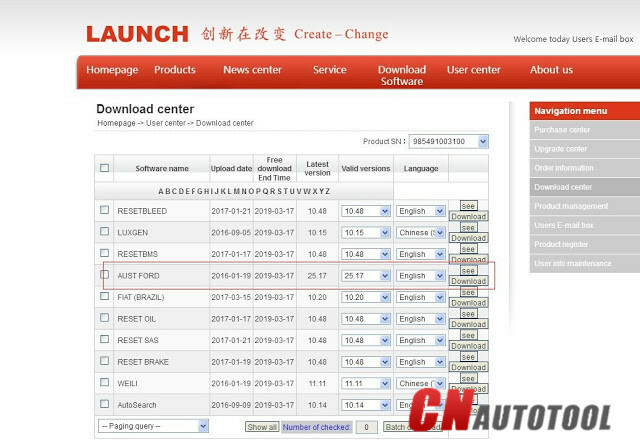 As for Renault key programming and ecu programming, Renault CAN CLIP diagnostic tool has no luck. 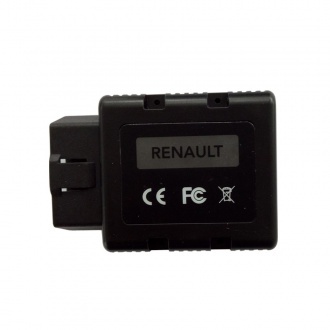 But, Renault-COM Bluetooth interface will help you. 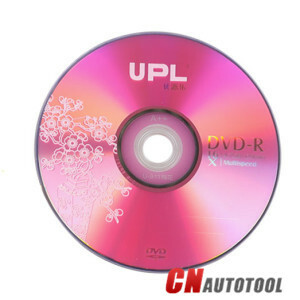 Why to choose reprogramming through a cd-rom? 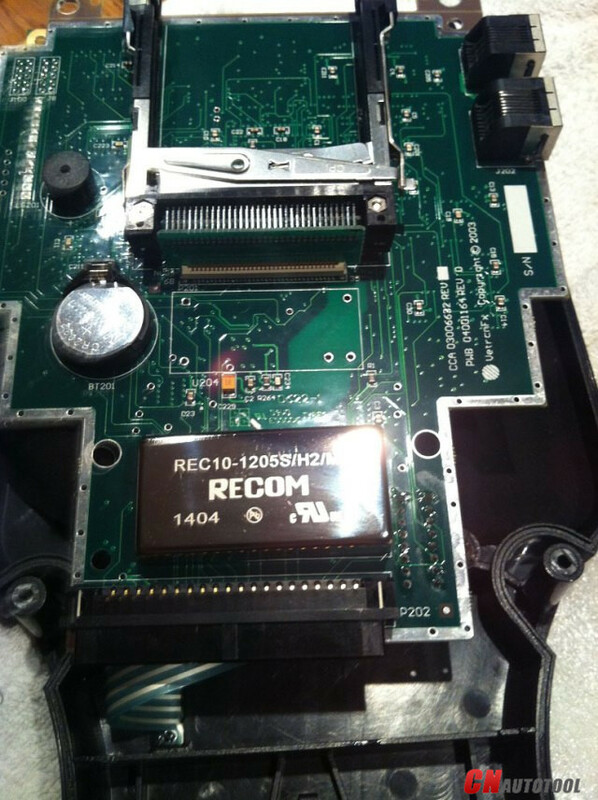 My clip is the third one i am going through, and the first thing I do is open them inspect and re-solder all chips . 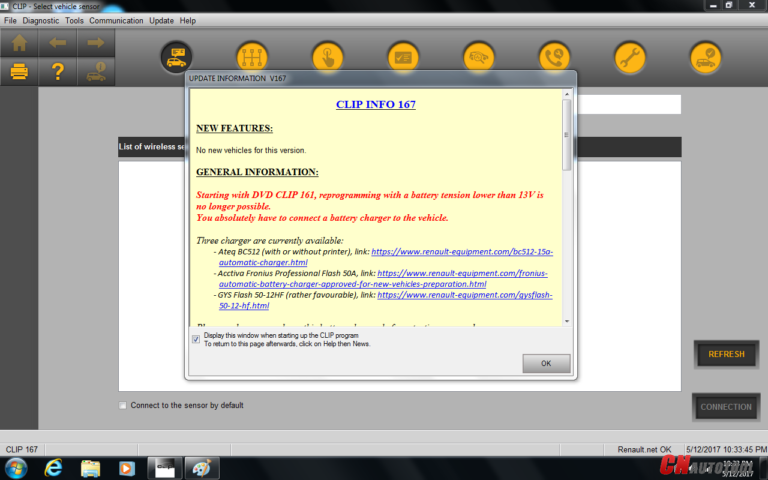 About check if is updates available, I can’t answer with certainty. 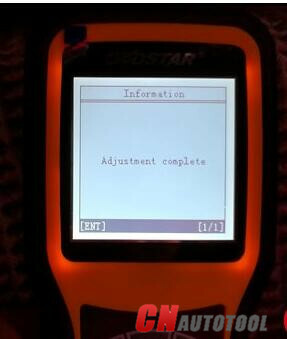 I check it when the machine is plugged in. 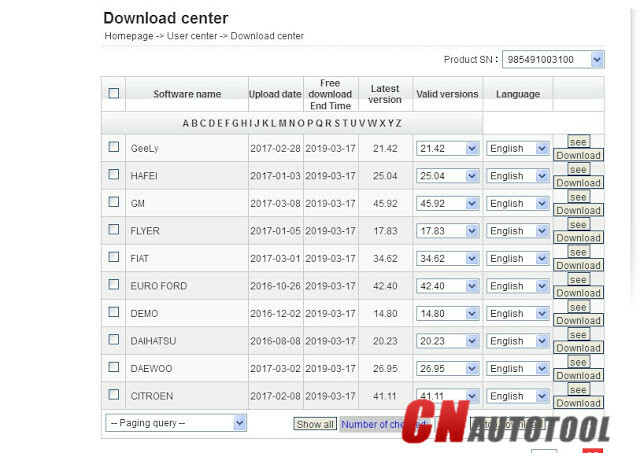 Just out of curiosity, I don’t update ECUS just because an update is available, I usually do it if I am convinced that it will resolve a certain problem. 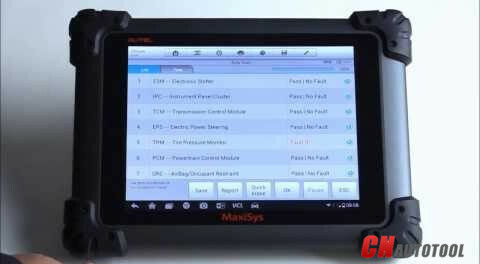 Update ECUS is a risky process, which can transform your ecu on a paper weight if something goes wrong…. 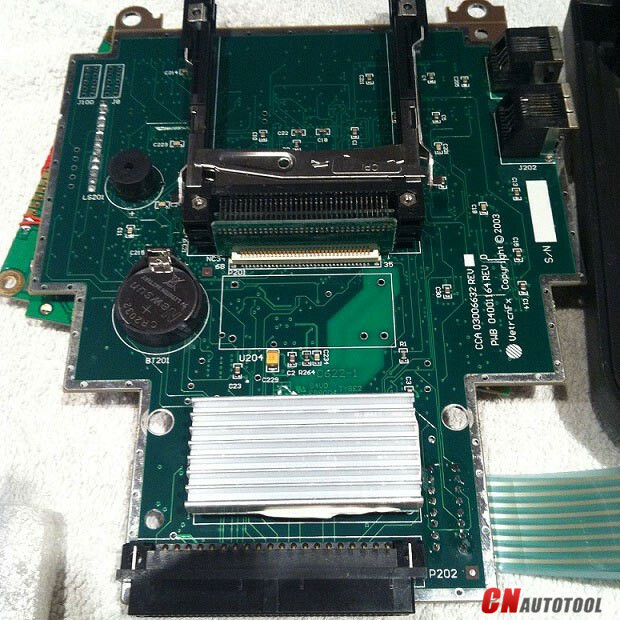 This is how to rework GM Tech2 PCB to make Tech 2 Scan Tool clone boot up for use. 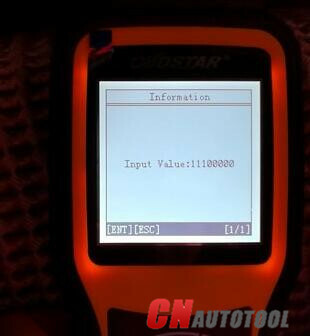 So, how to fix a reboot Tech 2 from CnAutotool when starting the car? 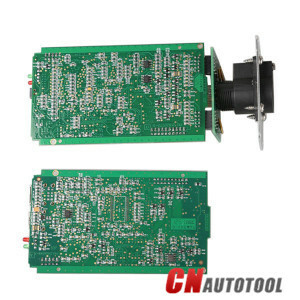 The square dedicated native voltage Stabilizer, black spots, this is how it is better to feed on, immediately giving to drink block, then the main Board gently giving to drink lagged behind in her legs. 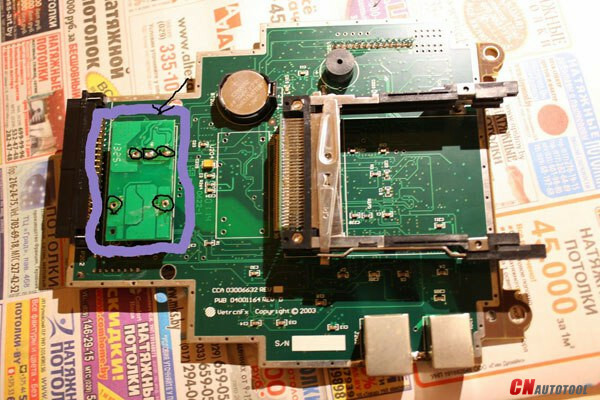 By means of wooden toothpicks carefully remove the solder prepared under us new voltage regulator (mornsun VRB1205LD-15W DIP). 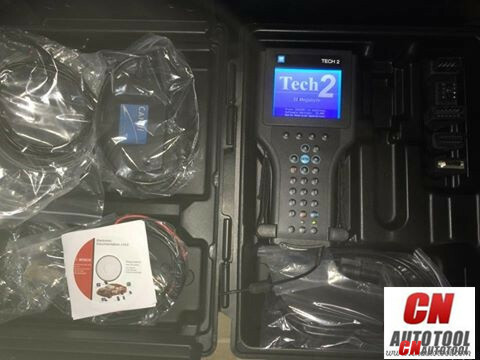 One of CnAutotool customer bought the GM Tech2 Scanner and the TIS2000 software CD. 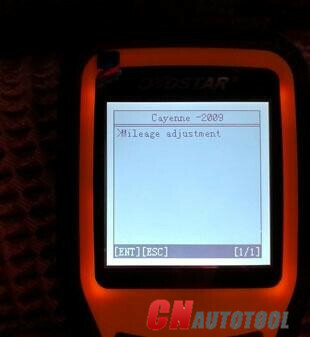 He sent an email to our customer service that the GM TIS2000 software did not Run In xp Mode On Win7. 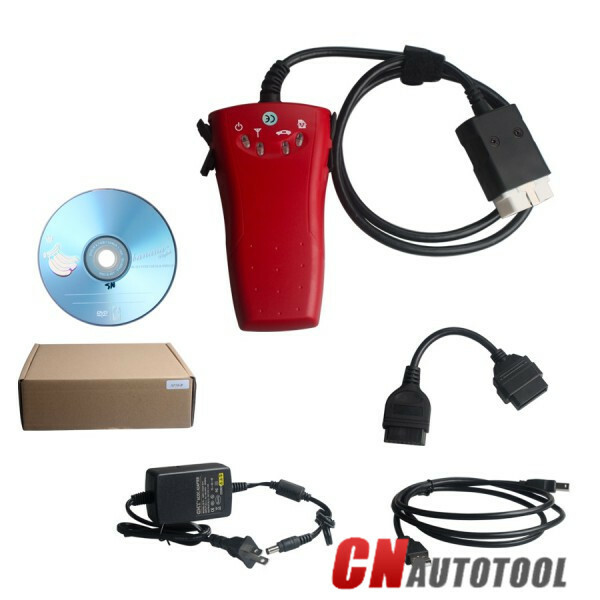 At that point you would meet the requirements of the Car Diagnostic Tool GM Tech 2 software and would install TIS2000 within the VM and use the virtual com/serial port to connect to your computer serial port (or USB). 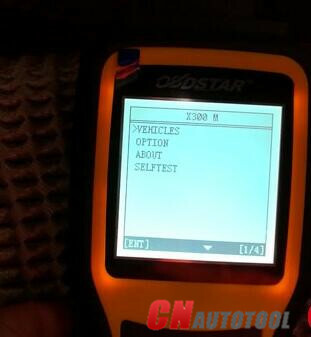 OBDSTAR X300 DP (also key master DP) with RFID adapter and XTOOL X100 PAD2 with KC-100. 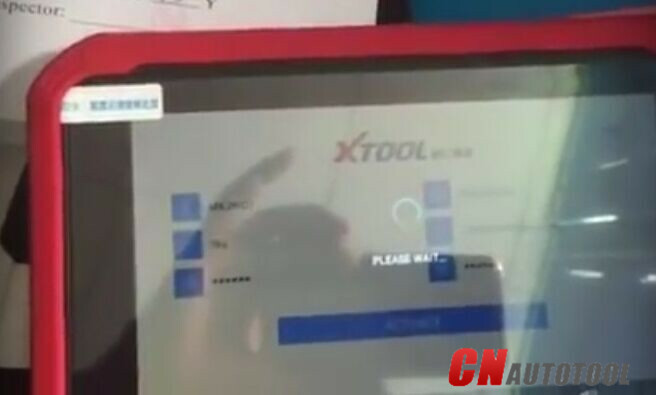 If you look at old post XTOOL tech had no sale in china or on eBay. 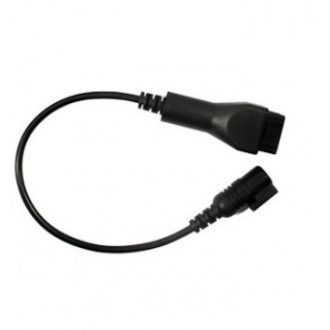 I ask member on the forum if anyone used ps80 or ps90 little to no feedback. 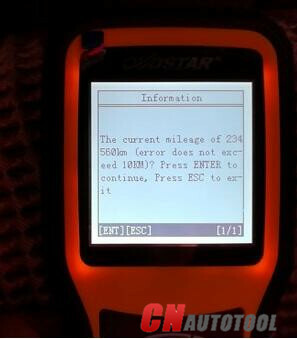 I ask my Chinese broker to look and buy a unit for me to test. 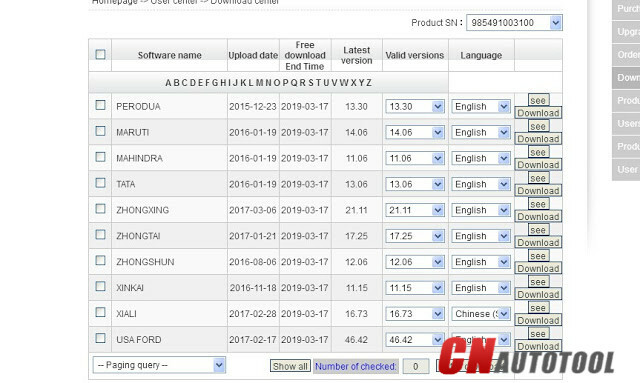 They refuse to sell to any Chinese broker. That was perfect solution I want to come out with something new with a company that was will to bring in engineers to the USA. 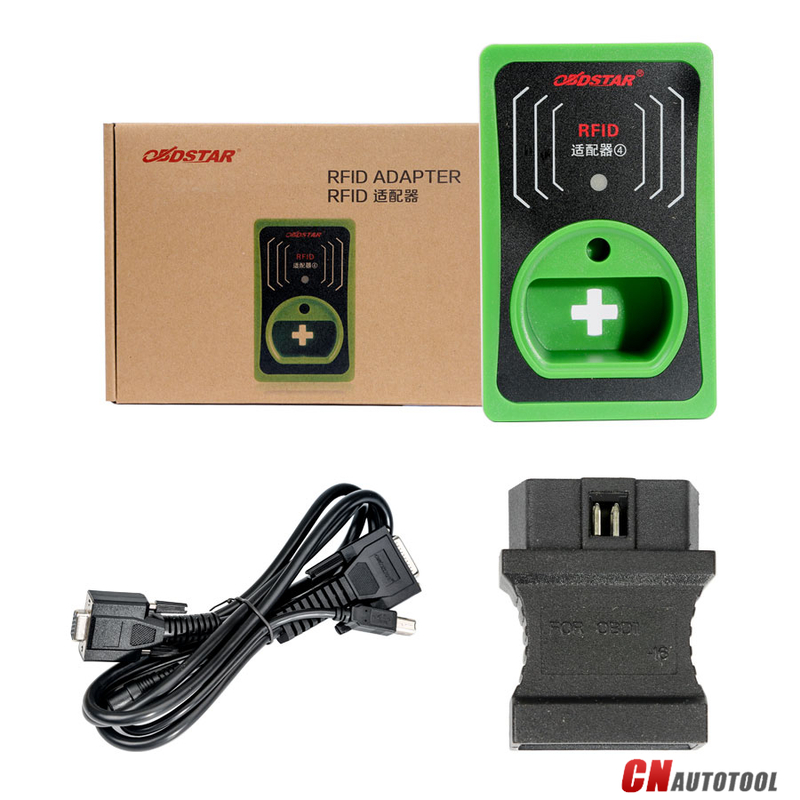 The company was part of Obdstar that did most of their sales in commodities. 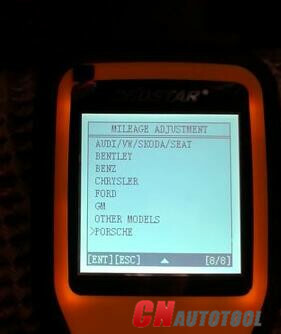 After the break up they focus on heavy duty diagnostics. 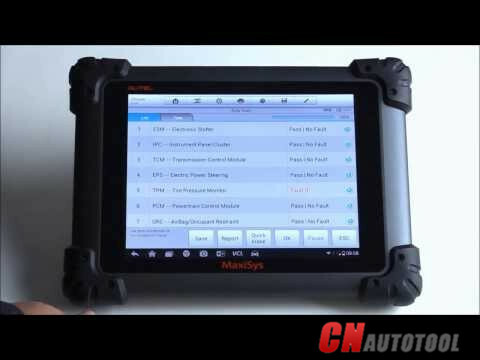 I went to sema last year in Las Vegas, next to sema there was diagnostics show call apex. There I meet the company and there engineers, I made a deal that day. 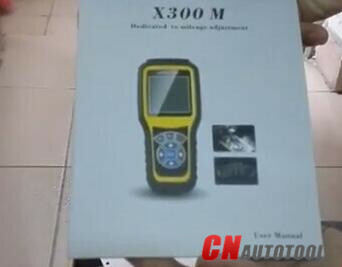 Xtooltech learn that day that there was too much competition in diagnostics, and very little in immobilizer. I have work on making the tool better, I have not stop. 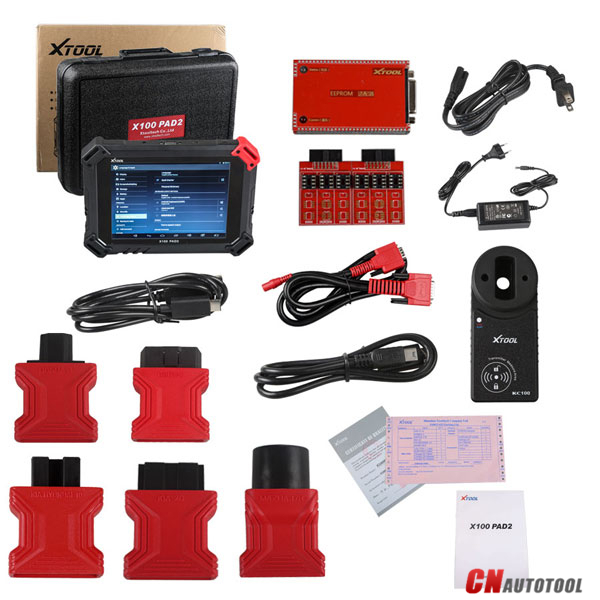 My goal is to keep developing and improving their tool (there is no money Xtooltech is paying me). Ken the owner has tried to pay me for my work and I have refuse. My mission is to make it a great tool.. what is my reward to be remember.